This topic brings together various indicators of development in tourism. Areas such as: overnight stays, passengers on international routes and cruise passengers are covered. The first recorded full year with guests in accommodations was 2001, in which there were 62,648 guests whom had an overnight stay, at accommodations around the country. Since then, the number of over night guests has been increasing and in 2016 there were a total of 96,222 overnight guests, at approximately 50 accommodations. A guest in 2016 spent an average of 2.6 nights in accommodation. The number of international passengers on scheduled flights were in 2001 59.989 passengers, whom traveled from the six airports with international departures. In 2016 it were a total of 80,806 international passengers on scheduled flights. Passengers on cruise ships in 2003 were an overall 9,993 passengers and from January to September 2016 there was a recorded 24,244 passengers in total. 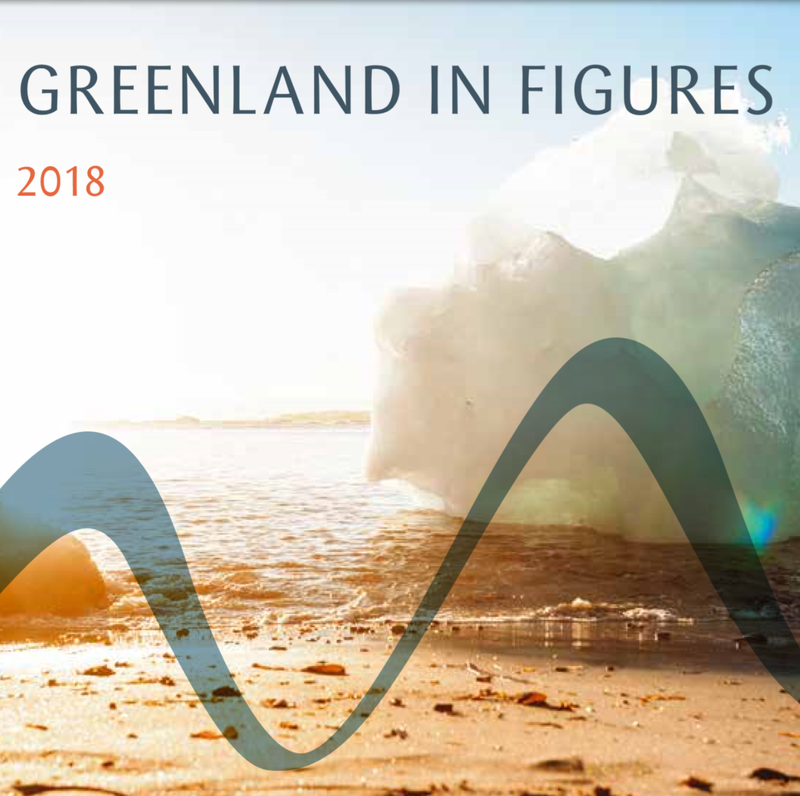 The number of persons staying overnight at hotels, hostels and other tourist accommodations in Greenland decreased by 5.9% in 2018, as compared to 2017. In 2018 a total of 85,306 passengers departed from the six international airports, which is a 2.7 pct. increase compared to the last year. The number of guests has decreased by 1.3 per cent on the 3rd quarter of 2018 as compared with the same period of 2017. 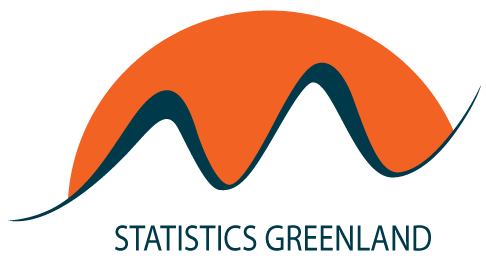 The number of guest increases in the Qeqqata Kommunia and Kommune Kujalleq and it decreases in the other regions.